Knee Injuries Frequent Questions | Podiatry Associates, P.C. How soon can I return to running after runner’s knee? Exactly when it’s safest to return to running after a runner’s knee injury depends on a number of factors, including how serious the injury is, your fitness level, how experienced of a runner you are, and whether or not you were able to cross-train while recovering. Typically you are able to return to running when you no longer feel pain in your knee. The key is that you only run as long as you do not have pain. Start slowly and don’t go as far as you normally might, stopping at the first sign of discomfort. Walk regularly, and stretch and strengthen your leg muscles. You might need to change your footwear or orthotics as well, particularly if you are prone to overpronation. A physical therapy specialist like Dr. Jennifer Molner can help you evaluate your runner’s knee and safe return to running. Our experts will help you create and follow a plan to care for your knees so you’re able to continue your sport. Don’t let runner’s knee stop you in your tracks. Contact Castle Pines Physical Therapy or Cherry Creek Physical Therapy in Castle Pines and Cherry Creek, CO, for an appointment to take care of your joints today. You can reach us online or by calling (303) 805-5156. 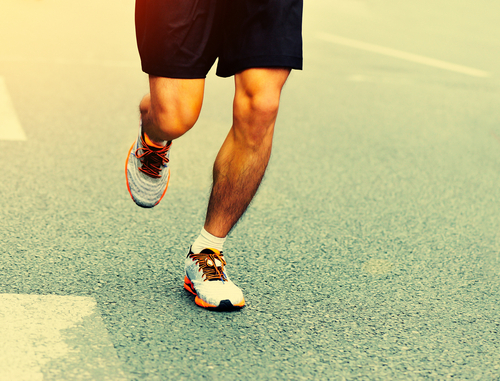 How can I prevent runner’s knee from reoccurring? Runner’s knee is a common overuse injury, so it can recur unless you work to actively prevent it when you recover. Make sure your running shoes are appropriately supportive of your arches. If you are prone to overpronation, you might need orthotics or motion-control shoes to help moderate your gait. Exercises that build up your calves and hamstrings help with overpronation, too. Since the quad muscles in your thighs substantially impact knee stability, stretch them daily and work them to build their strength. Consider running on softer surfaces, too, at least for a time. To prevent runner’s knee from developing again when you first get back to running regularly, start very slow. Plan to run shorter distances with a lower intensity than you might normally. Stick to flat, soft surfaces to reduce the strain on your joint. Stop running as soon as you feel pain and avoid walking down stairs or hills as much as possible. 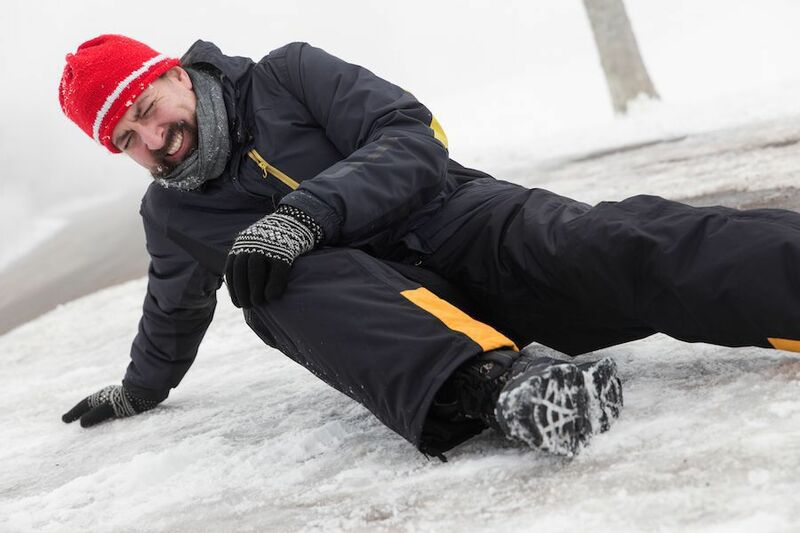 Our physical therapy experts at Castle Pines Physical Therapy and Cherry Creek Physical Therapy can help you both recover from and prevent knee injuries. Just make an appointment at our Castle Pines or Cherry Creek, CO, offices online or by calling (303) 805-5156 to get started. Can physical therapy help an MCL injury? Straining, spraining, or even tearing your medial collateral ligament (MCL) can destabilize your whole knee. Fortunately, physical therapy can help an MCL injury. Many of these injuries can be treated using entirely conservative efforts. Right after the injury, you’ll need to rest your knee and avoid any activity that could strain it. Wrap the joint in a compression bandage and apply ice regularly to combat the swelling. After the first couple of days, you may be able to begin exercises. The goal of therapy is to stabilize the knee and help the ligament as it heals. You will have a variety of exercises designed to alleviate pain, improve motion, build strength, and restore balance and stability. These can include variations on bending and flexing the joint, as well as activities to build up your quad, hamstring, and calf muscles. All of this therapy will be adjusted to fit your unique needs and goals for recovery. Let our teams at Castle Pines Physical Therapy and Cherry Creek Physical Therapy help you establish a plan for recovery. Call our Castle Pines and Denver, CO, offices at (303) 805-5156 to make an appointment, or contact us online. How long does it take to rehabilitate a knee? Exactly how long a knee takes to rehabilitate after an injury or surgery entirely depends on the damage done to your tissues and the procedures required to repair them. Typically knee rehab lasts for several weeks to months, if the injury was severe or the surgery extensive. Your physical therapy exercises will seek to reestablish strength, flexibility, stability, and range of motion in your knee. This will involve stretches to keep your muscles and connective tissues form becoming too tight. Quad and hamstring stretches are common. It will also feature exercises that gradually work your muscle strength and limb stability. Leg lifts, squats, and stair-stepping are frequently used for strengthening. Many rehabilitation programs will work the muscles on the inside and outside of your thigh, too, since they help with limb stability. 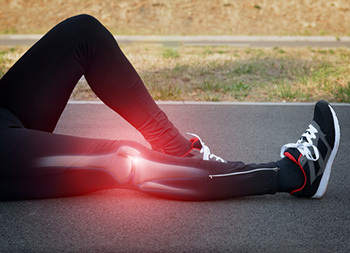 If you’d like to know more about the recovery time for a particular knee problem, contact Castle Pines Physical Therapy or Cherry Creek Physical Therapy for more information or an appointment. You can reach our Castle Pines and Denver, CO, offices online or by calling (303) 805-5156. How soon can I return to running after a knee injury? How soon you can resume running after a knee injury entirely depends on how serious the damage was and how quickly you’ve recovered. The more serious the damage, the longer you’ll be out of the sport. Running too soon while you’re still recovering can make knee pain worse and delay your return. Other factors can play a role as well, though. Your general fitness, your experience as a runner, and your ability to cross-train can affect how soon and how well you can jump into your regular routines. The fitter and more experienced you are, and the more training you’re able to do while you heal, the sooner you’ll be able to get back to your regular jog. 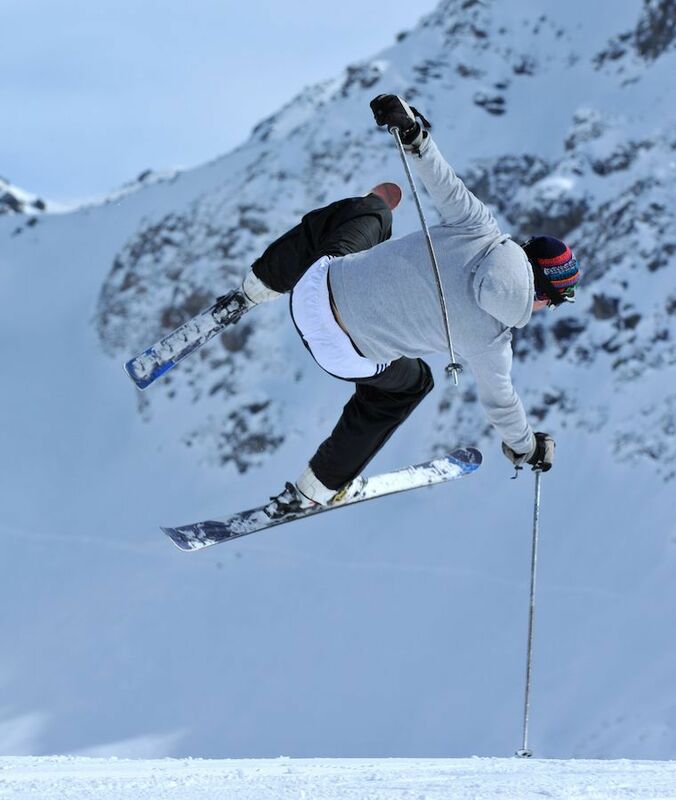 In general, you should be able to return to the sport once your knee pain is largely gone when you’re active. Dr. Jennifer Molner should be able to help you decide when it’s safe. Even as you start up again, remember to take it slow and be careful. If you notice any increase in joint discomfort, slow down and go back to walking. Let Castle Pines Physical Therapy help you manage your recovery. Call (303) 805-5156 to make an appointment.